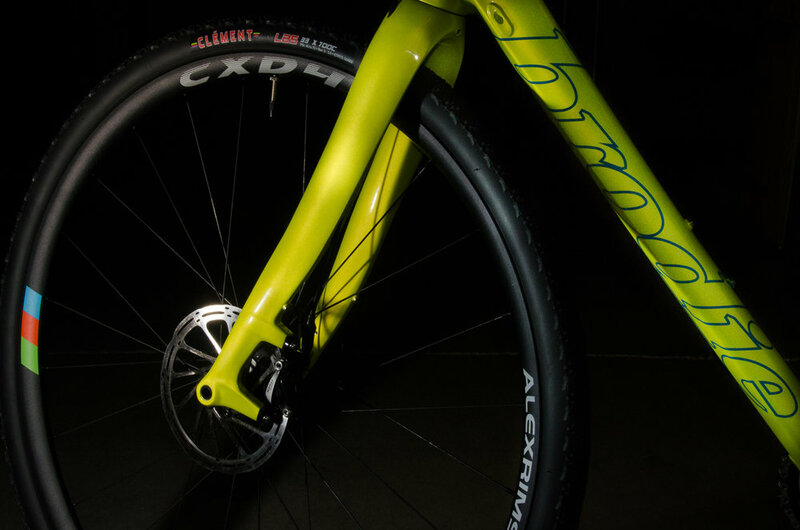 The new Romax Ultralight Aluminum frameset makes our flagship cyclocross bike better than ever. 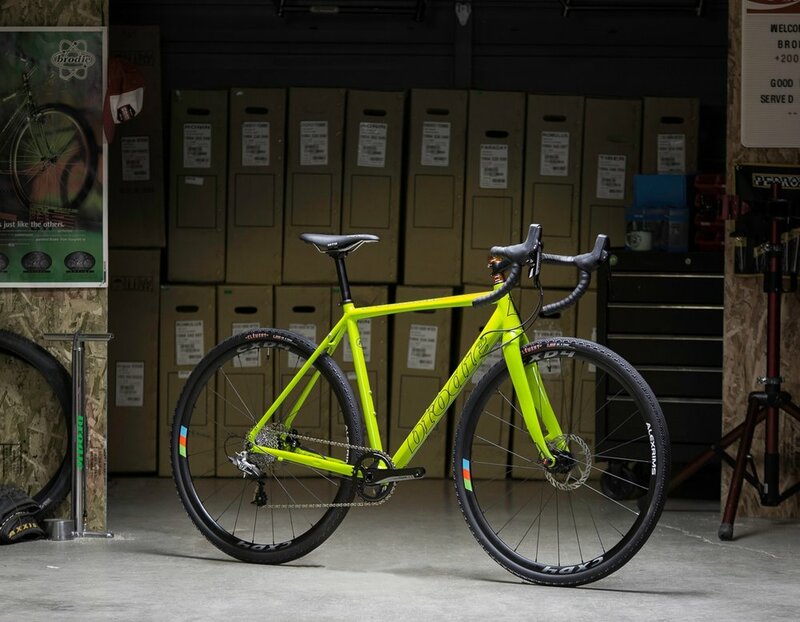 SRAM 1x clutched drivetrain, thru axle rear, TRP full carbon fork, internal cable routing as well as Di2 ready, the Romax is adaptable and ready to rip. 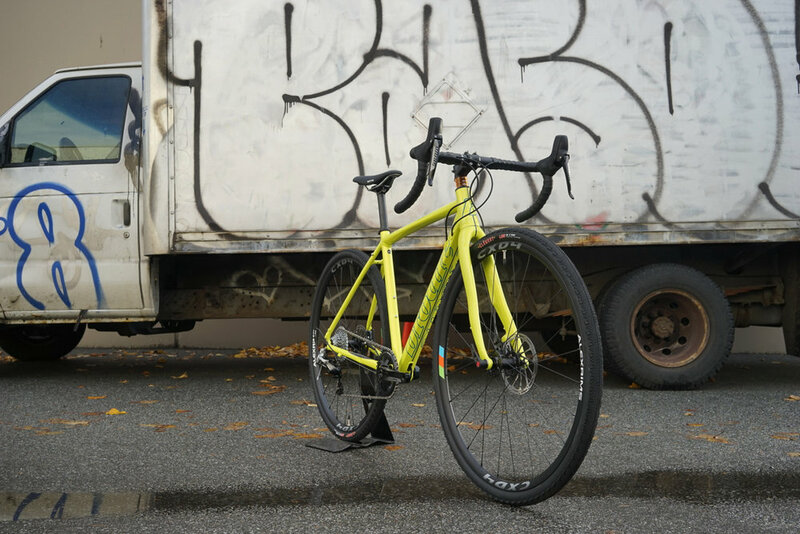 Cyclocross racing, bike packing or just a gravel filled ride. Exceptional value for year round riders who need a do-everything bicycle loaded with features and looks great. Perfect for commuting building fitness, weekend touring or for running errands. 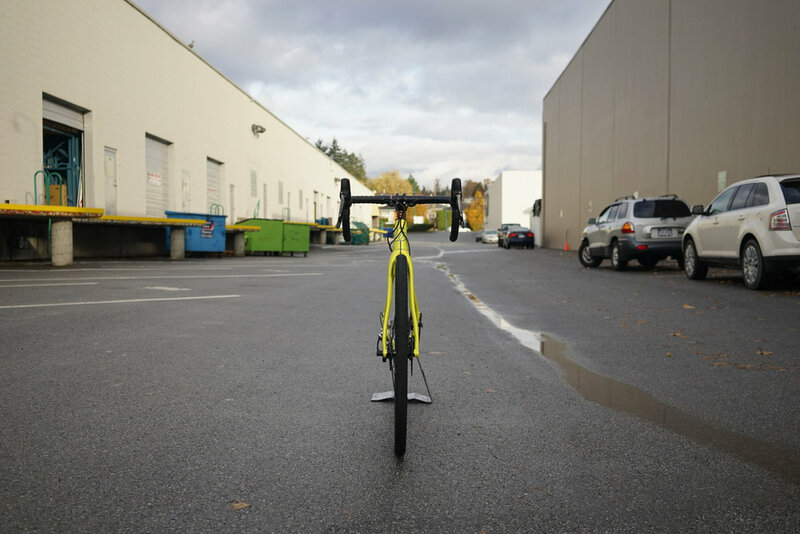 The Romax Ultralight 7046 series Aluminum frameset is perfectly matched with the TRP Cyclocross CX Full Carbon Disc Fork. DT Swiss Tru Axles maximize frame stiffness, are light weight but still provide easy and quick wheel changes. 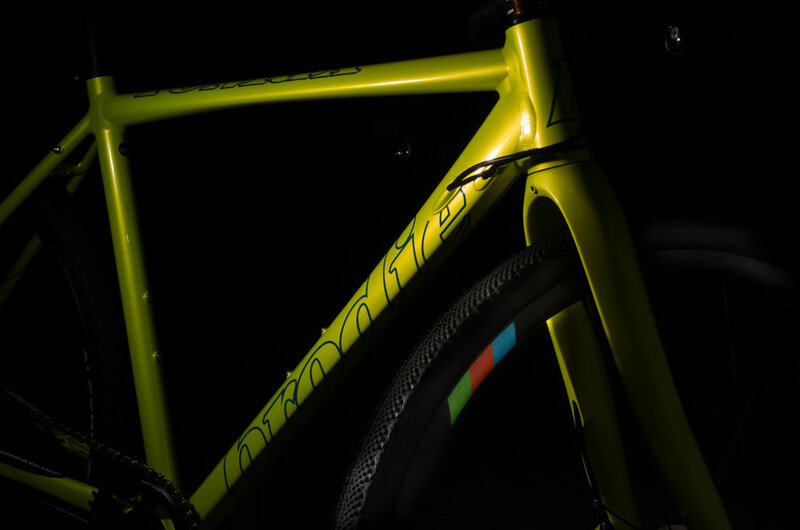 Frame details like internally routed cables for a sleeker finish and Di2 compatibility ensure the ability to upgrade and future proof. Fender and rack eyelets let you turn your weekend racer into your everyday all weather bike. Romax comes in 5 sizes for a precise fit smaller to taller, male or female. Sram 1X Rival 11 Speed Drivetrain is what todays cyclocross racers are looking for. The Rival rear clutched derailleur with sealed bearings keeps your chain secure and quiet, reducing shifting effort and chain slap. 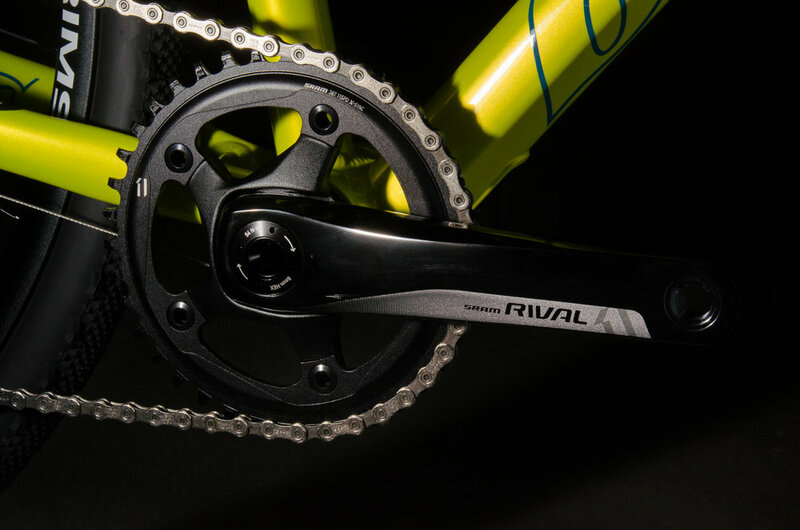 The Rival 1 Crankset features SRAM's X-SYNC tooth profile for complete chain control. The 38T forged aluminum detachable chainring is perfectly matched with the SRAM 11-32 Tooth cassette. The Rival shifter / brake lever uses a single intuitive shift paddle and has revised ergonomics for better finger wrap and improved finger clearance. Sram Rival hydraulic braking has optimized stopping power and modulation for both road, cyclocross in any weather condition. 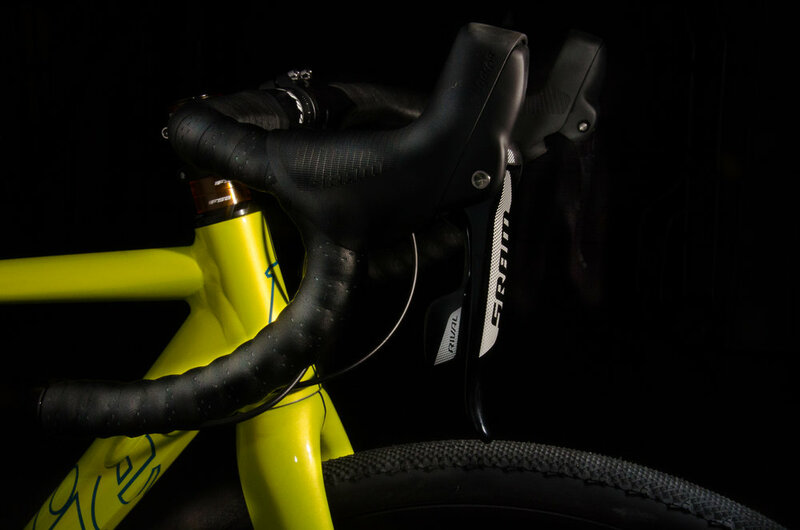 Individual reach adjust brake levers ensure precise fit and comfort. 160mm Front and 140mm Rear Disc Rotors ensure maximum stopping power both on and off road. The Rival forged aluminum disc calipers come with steel backed organic pads and titanium hardware. WTB Devo Saddle with Cromo Rails is light, comfortable. Clement 'LAS' 120TPI folding bead 33 x 700c tires are fast rolling yet grippy and compliant. Mounted on an Alex A-Class CXD-4 Wheelset you are ready to race or just explore anywhere on any terrain.